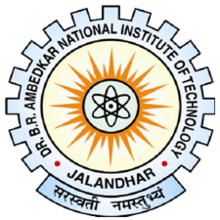 The National Institutes of Technology are a group of Indian universities known for the high class of education they provide. 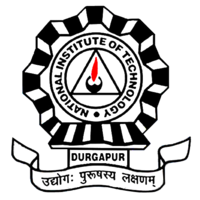 Initially known as Regional Engineering Colleges, they were governed by the respective state governments before achieving autonomy. 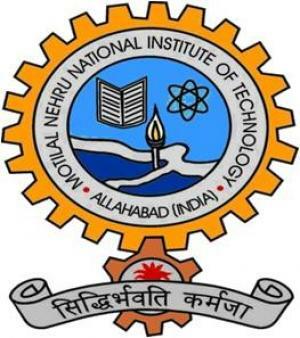 In 2002 the Minister of MHRD decided to upgrade all REC’s to NIT’s, a move that was implemented the following year. There are 30 NIT’s overall, with at least one per state. 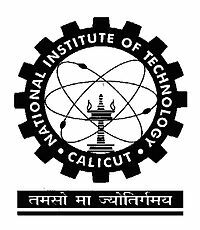 The goal of the NIT’s is to fulfill the need for quality professionals in the fields of technology, science and engineering in India. 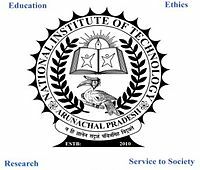 Each NIT is also designated as an Institute of National Importance. 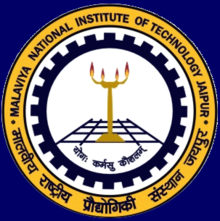 The admission to NIT’s used to be through the All India Engineering Entrance Exam, but has now been replaced by the common Joint Entrance Examination Main. 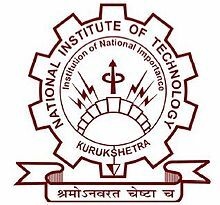 The NIT’s offer various engineering, bachelors, masters and PhD courses. 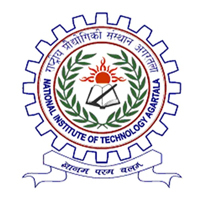 Dual degree programs are also held at the NIT’s where a student can get a Bachelors and a Masters degree in 5 years, rather than the 6 years it would normally take. 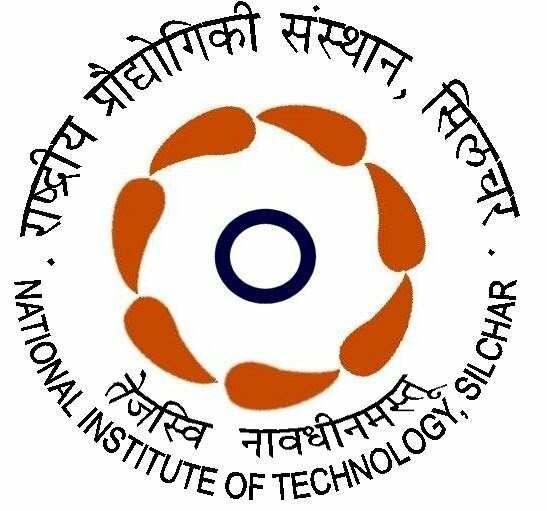 To ensure the quality of the faculty, each faculty member has had to have had relevant industrial experience and teaching experience along with a PhD Degree to be appointed. 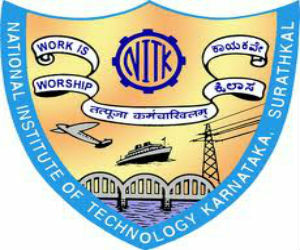 NIT’s have an excellent student life, with multiple libraries, cafeterias and eventful festivals which are held throughout the year. Each hostel has a recreation room with a cable TV, newspapers, indoor games and all round Internet connectivity. The NIT’s also have many notable alumni in various fields.